The Macmillan Cancer Care Development team at the South Western Ambulance Service NHS Foundation Trust won the Innovation Excellence Team award at the prestigious 2018 Macmillan Cancer Support Excellence Awards, held at The Birmingham Hilton Metropole Hotel on Thursday 8 November. Awards host, multi-award-winning journalist and broadcaster Victoria Derbyshire, presented project manager Joanne Stonehouse with the award. As the winning team, they were considered to have demonstrated vision and commitment to make a lasting difference to the quality of services offered to people living with cancer. 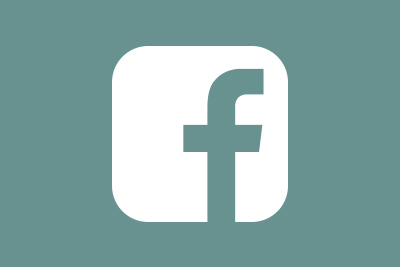 The project has focused on improving and promoting best practice in cancer, palliative and end of life care for patients living with cancer across the south west of England who access urgent and emergency care by calling 999. As well as creating a broad education package for paramedics, the project team of four have also developed and improved systems and protocols to give ambulance clinicians access to specialist advice and guidance whilst they are on scene. Lynn Dunne, one of the project’s three cancer care development facilitators said,“What paramedics within SWASFT now have are options. The team have also received interest from other ambulances services across the UK and beyond, keen to learn from their experience. 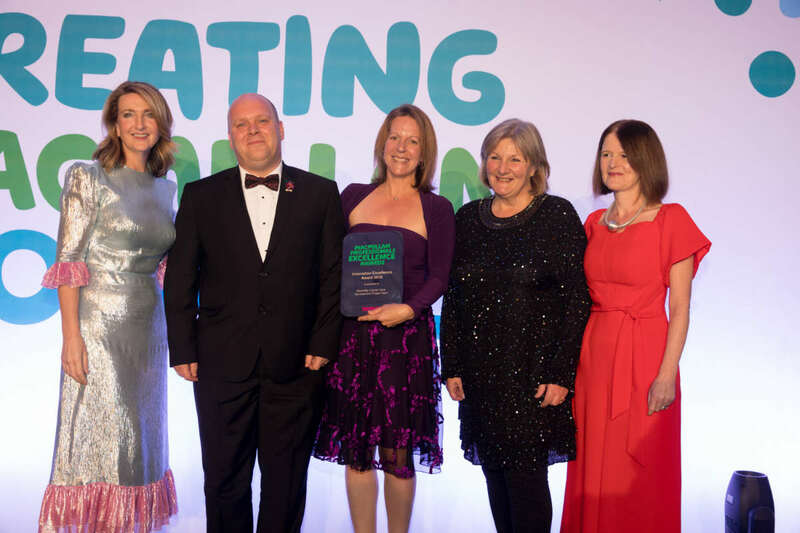 The Macmillan Excellence Awards, which are now in their seventh year, were developed to celebrate the outstanding work carried out by Macmillan health and social care professionals across the country. The event recognised excellence in three areas: service improvement, innovation and integration. Over 350 health and social care professionals and guests attended the awards ceremony.